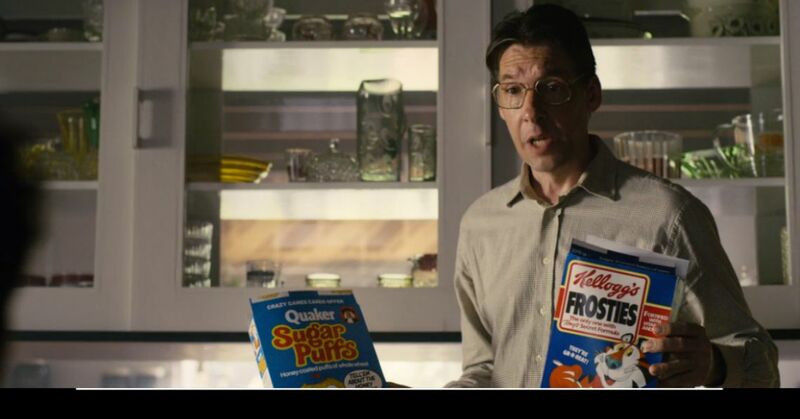 Netflix keeps a record all of your Bandersnatch choice data from its Black Mirror choose-your-own-adventure film, a technology policy researcher has discovered. The researcher, Michael Veale, obtained his viewing data after emailing Netflix to request it under GDPR’s right of access rules. Motherboard reports that Veale’s aim was to use the experiment to educate people about how to use the law to request their data, and to encourage companies to make it more readily available. Previous choose-you-own-adventure style experiences have also kept a record of your decisions, but in the case of the branching path adventure game The Walking Dead, for example, Telltale Games was much more explicit about the practice. Collecting data is one thing, but at least some effort should be made to ensure that most people know it’s happening, and Veale also argues they should be able to opt out of the practice if desired. Although his emailed request had to be very specific about what data Netflix should send him, Veale conceded that the data download did a “comparatively good” job at making the data intelligible. After sending Netflix a copy of his passport to confirm his identity, he received two encrypted files: a PDF containing an explanation of the data, and a CSV file containing all his choices. Other companies, as we recently discovered, are not as thorough with their explanations. Considering at least one Bandersnatch storyline revolves around its protagonist growing increasingly paranoid that his every move is being tracked and watched, there’s something strangely paradoxical about Veale’s discovery.